BELL COUNTY, TX — A bill under consideration by The House Committee on Juvenile Justice and Family Issues has the potential to change the juvenile criminal justice system in our state. The House Committee on Juvenile Justice and Family Issues is looking at proposed legislation that would raise the age of criminal responsibility from 17-years-old to 18-years-old. "I didn't know the repercussions of what I did. I was a juvenile. I thought I could get away with it. I thought I was innocent because I was a minor. I didn't know better," said Eric Maxwell, who was involved in the juvenile detention system when he was a minor. He says that our youth are still developing, and may need leniency. “Ninety-five percent of the time where 17 year olds are arrested it is for very minor low level misdemeanor offenses. 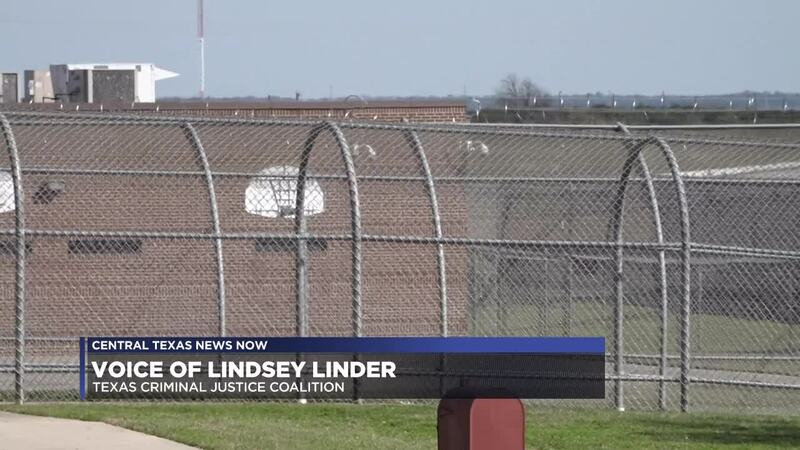 Stuff that you would expect from 17 year olds, very much in line with offense by 16 year olds and programming that's available in the juvenile system,” said Lindsey Linder, of the Texas Criminal Justice Coalition. Linder says outcomes are better for 17 year old in the juvenile system, as opposed to those in the adult system. She says those in the juvenile system are more likely to succeed in the future. Those against the bill bring up the cost of moving 17 year old offenders into the juvenile system. They worry it could cost taxpayers millions. The bill is left pending.